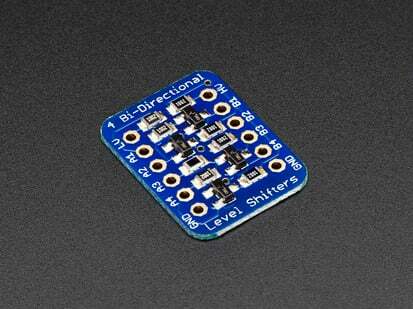 Level shifting chips let you connect 3V and 5V devices together safely. 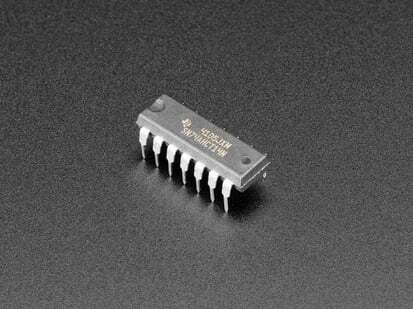 This chip is similar to others in the shop (such as the 74LVC125) except this one is particularly good at converting 3V logic up to 5V. 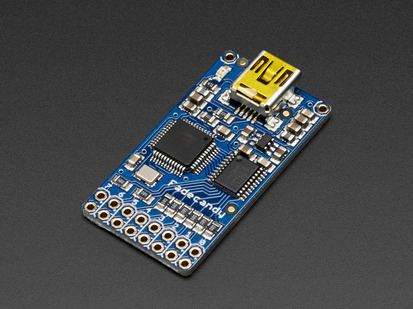 This is in demand especially when connecting some 3V devices such as the Teensy 3 to NeoPixels! 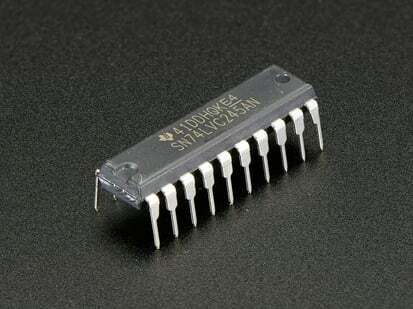 Just power the 74AHCT125 with 5V, it will detect 3V logic properly. 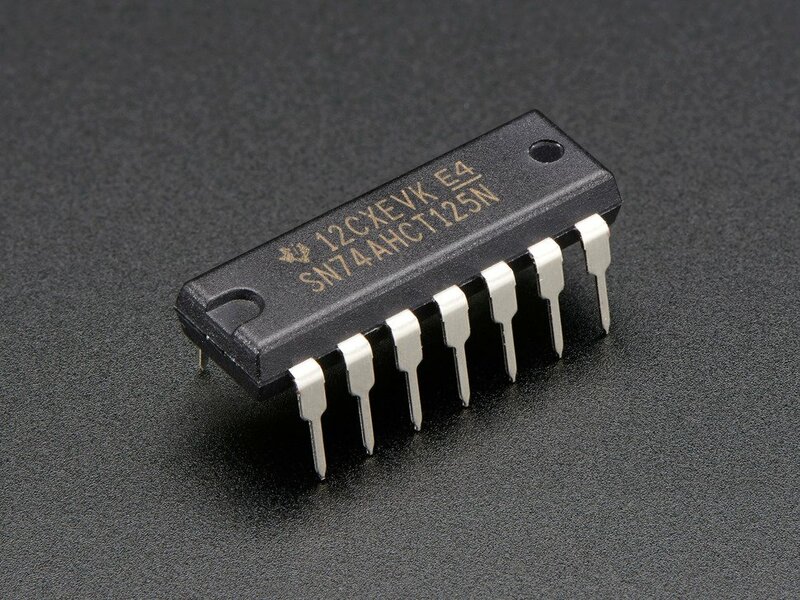 You can also use it to connect 5V logic out to 3V logic in, that's when you want to power the 74AHCT125 with 3V, it can safely read 5V logic on the input pins. 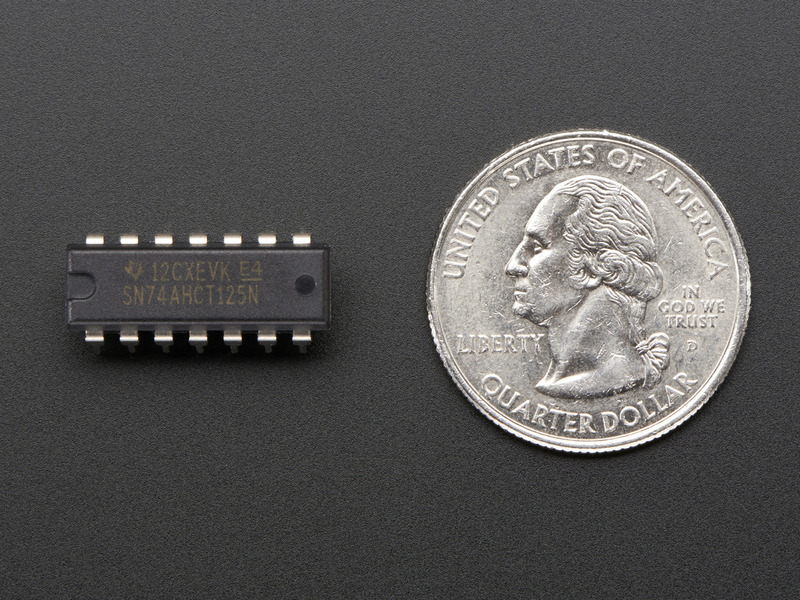 To use, apply ~5V power to the VCC pin, common ground to the ground pin, and tie the /OE (output enable) pins to ground. 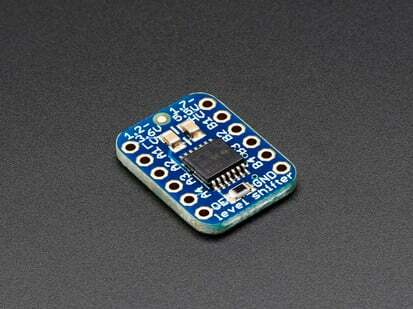 Data goes in on the A pins and goes out on the matching Y pins. 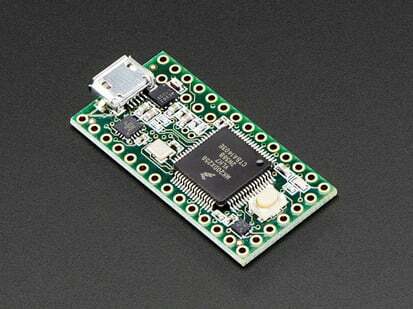 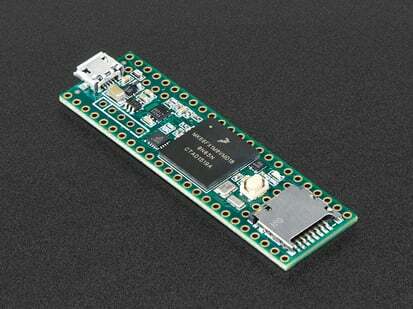 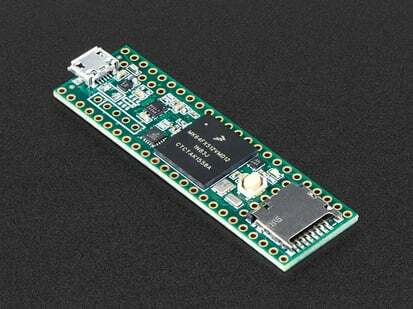 We have a wiring example for Raspberry Pi here but also check the datasheet for the pinouts! 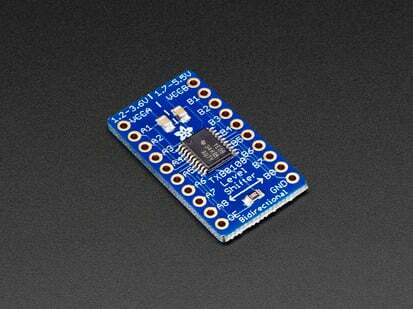 20mm x 6mm x 3mm / 0.8" x 0.2" x 0.1"
Height with Pins: 7mm / 0.3"